This issue of Municipal Water Leader focuses on the manufacturers, engineers, and builders who make and install pipelines on a massive scale. In our cover story, we talk to Scott Montross, the chief executive officer of Northwest Pipe. 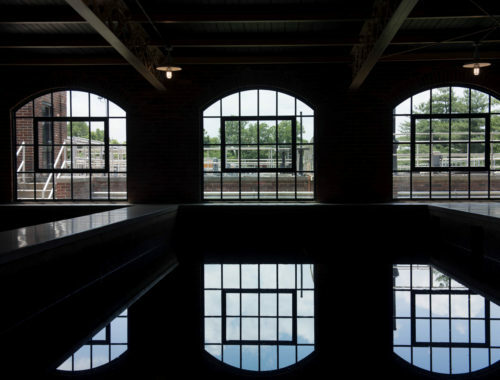 This year, Northwest purchased Ameron Water Transmission Group and became North America’s largest manufacturer of steel water pipe systems. We also explore three major pipeline projects in the American Southwest. The Tarrant Regional Water District, which serves Fort Worth, Texas, is partnering with the City of Dallas to build a 150-mile-long, large-diameter pipeline project to link the growing metro area to the district’s reservoirs in east Texas. In Arizona and New Mexico, the Bureau of Reclamation is getting back to its roots as a large-scale construction agency with the Navajo-Gallup Water Supply Project. This 300-mile pipeline project, which includes 19 pumping plants and two water treatment plants, will bring water to customers in the Navajo Nation, some of whom do not currently have water supplied to their homes, as well as benefiting the Jicarilla Apache Nation and the city of Gallup, New Mexico. 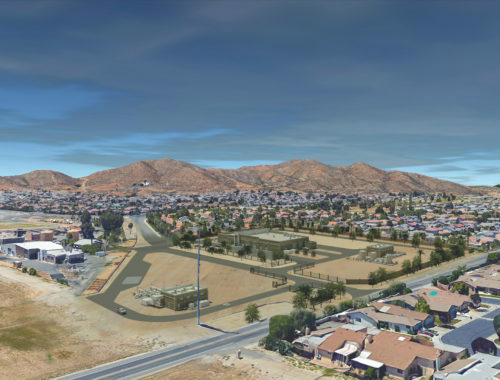 We also speak with Scott Parrish, the president of Garney Construction, about his company’s Vista Ridge project, which will boost San Antonio’s water supply with a new well field, 142 miles of transmission line, and three pump stations. Vista Ridge is funded through a public-private partnership (P3) agreement—an arrangement that holds both promise and challenges for companies and municipalities considering major projects. 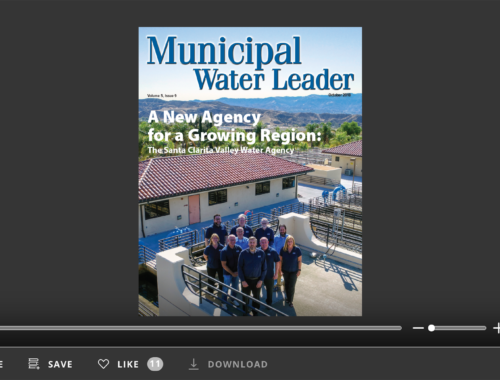 Finally, this issue of Municipal Water Leader features a story ripped from the headlines: We speak with three managers from the Las Virgenes Municipal Water District about how their agency reacted to the devastating Woolsey Fire in November 2018. Not only did they have to repair damaged infrastructure and maintain service through the disaster, they also played an important role in ensuring firefighters their all-important water supply. Serving big cities and large areas means big projects, large-diameter pipeline, and large-scale planning. 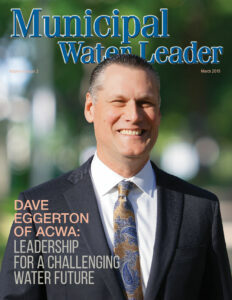 We hope you find this issue of Municipal Water Leader informative and inspiring.